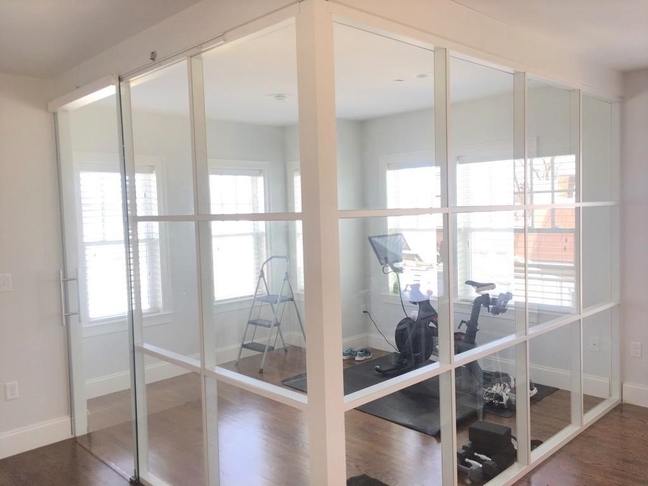 Thompson Von Tungeln is a group of Certified Specialists who provide legal services in estate planning, probate, wills, medical planning and much more. 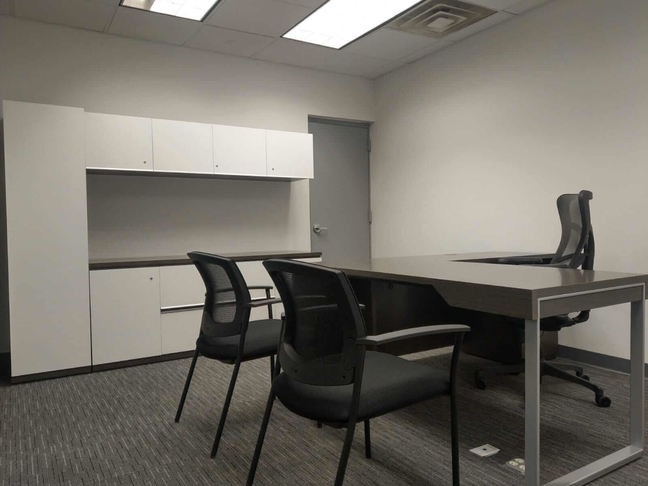 A newly demolished interior area served as the installation site within the client's new office. 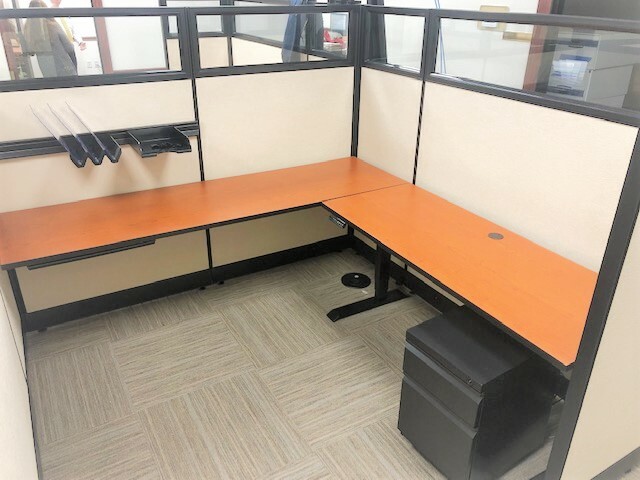 The challenge was to fit these workstations in a way that would allow for adequate circulation around them as well as ample storage space for papers and accessories. 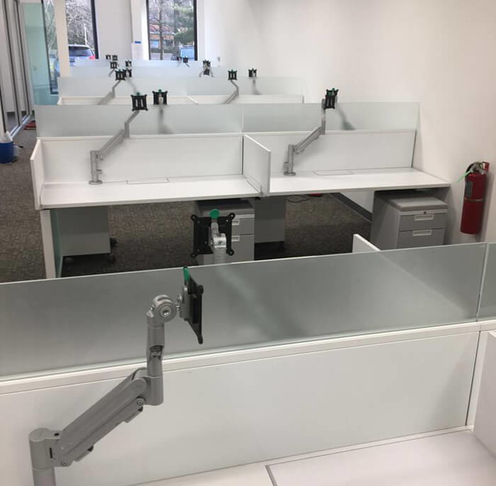 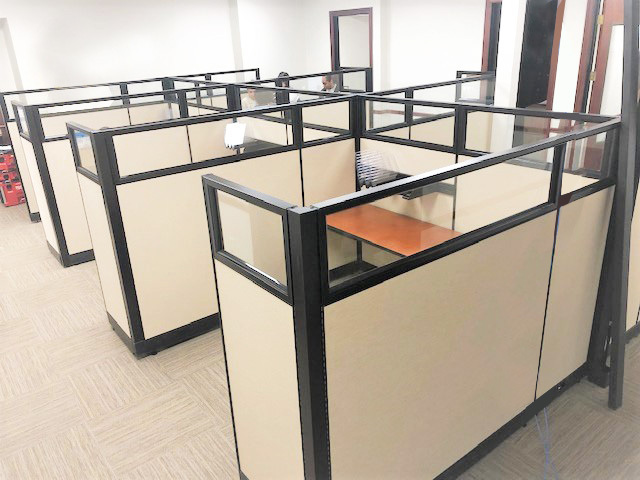 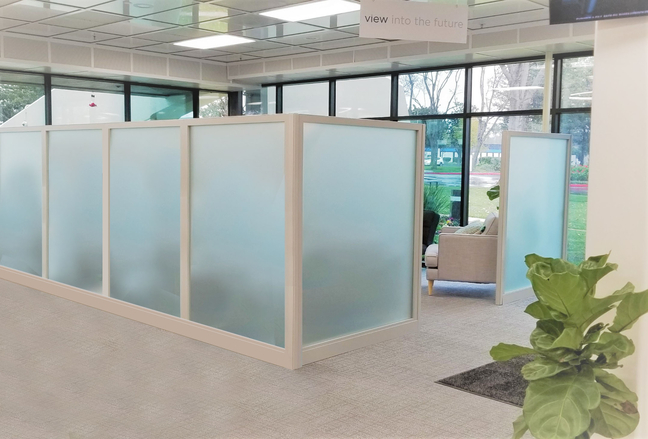 The end result was a cohesive set of six cubicles that had several storage items incorporated into their design including paper trays, pencil drawers and pedestals. 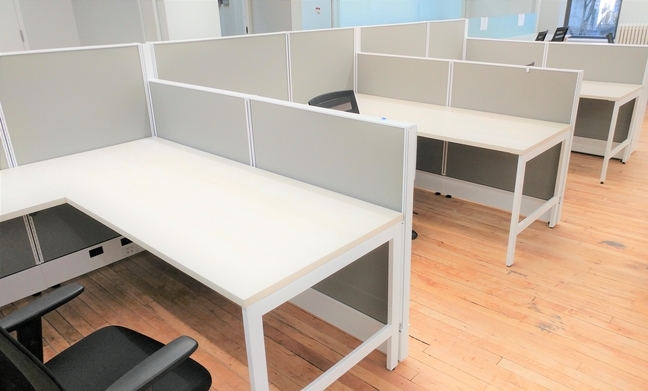 The end two workstations were also reduced in size to enable easy passage from behind. 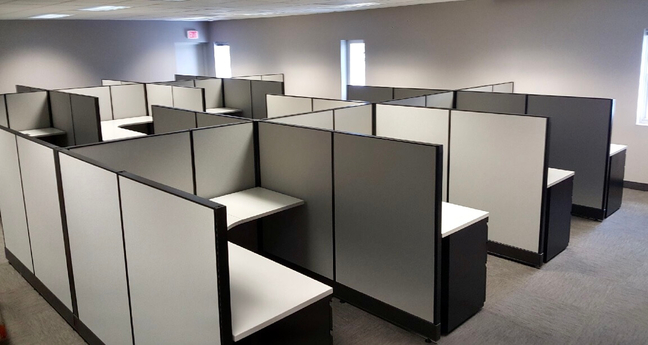 O2 Series Corporate Office Furniture cubicles were used for this project. 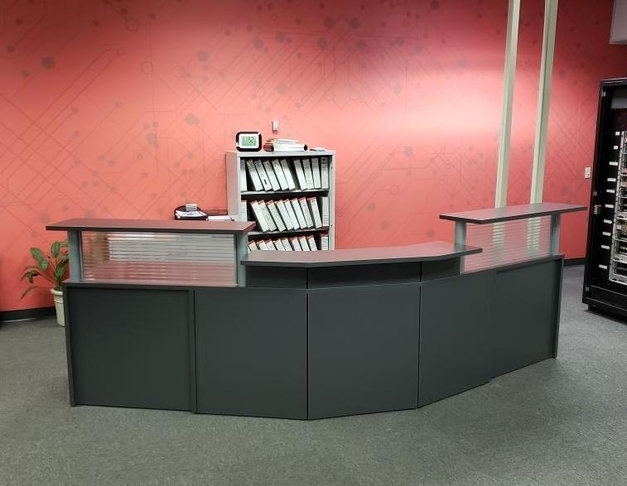 The panels are 67" high, and include a 14" high glass stacker panel.